Deadline reports that Robert Kirkman’s production company Skybound Entertainment is developing a television remake of the acclaimed 2017 South Korean action film The Villainess. The film, released in 2017 by Next Entertainment World, followed Anes, a deadly assassin who returns to Korea on a deal with a government agency to live a free life after a decade of service, but upon returning she finds old secrets and deceptions regarding her life, namely being kidnapped at a young age from Korea and trained to become a killer. Skybound has struck a deal with the South Korean studio to remake the film into a TV series with the pilot set to be directed by the original helmer, Jung Byung-gil, however no writer has currently been set for the remake. Byung-gil previously directed the 2012 action thriller Confession of Murder, which received highly positive reviews upon release and has been remade twice in other countries, and is set to make his Hollywood debut with the upcoming adaptation of the comic book Afterburn, which will star Gerard Butler (London Has Fallen) in the lead role. Skybound is most notable for the distribution of The Walking Dead franchise, including both TV series and the graphic novels, alongside the Outcast graphic novels and TV series adaptation. 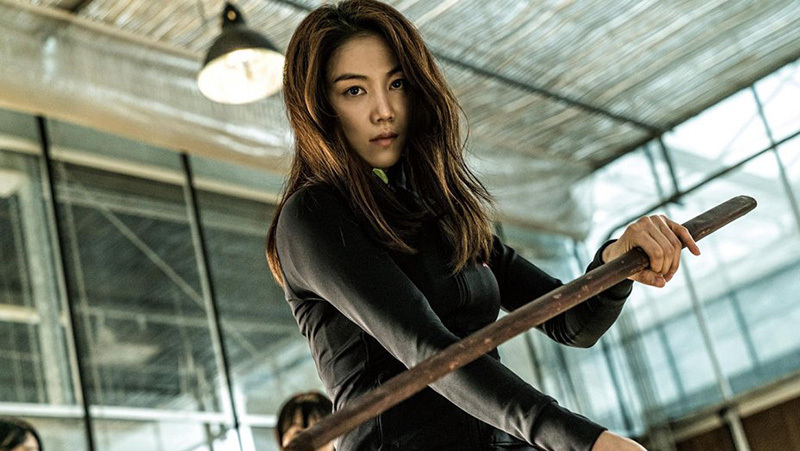 The Villainess will mark the second upcoming original series from Skybound after the studio partnered with eOne on the upcoming pre-apocalypse series 5 Year. The post Skybound Entertainment Is Bringing The Villainess To America appeared first on ComingSoon.net.